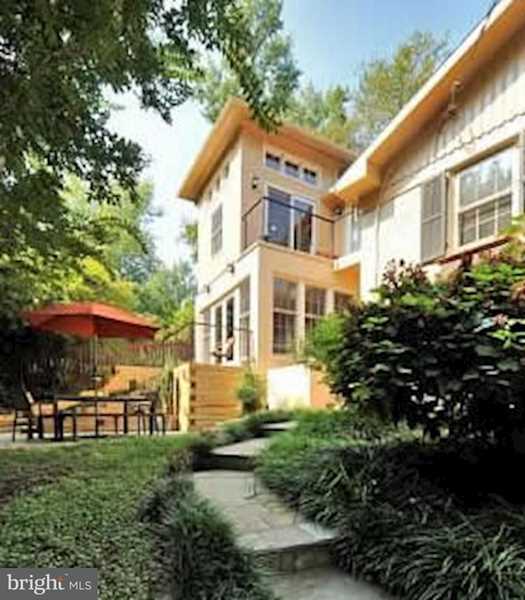 Wonderful woodland retreat with recent, contemporary two-story addition. Windows everywhere bring in natural light and memorable views of nearby Rock Creek Park. Work at home, but prepare to be distracted by the lovely scenery and bird life! Directions:From Military Road, north on Oregon to 5704 on left. From Nebraska Avenue, south on Oregon Avenue to 5704 on right. Additional parking on Moreland Place NW. SchoolsClick map icons below to view information for schools near 5704 Oregon Ave NW Washington, DC 20015.